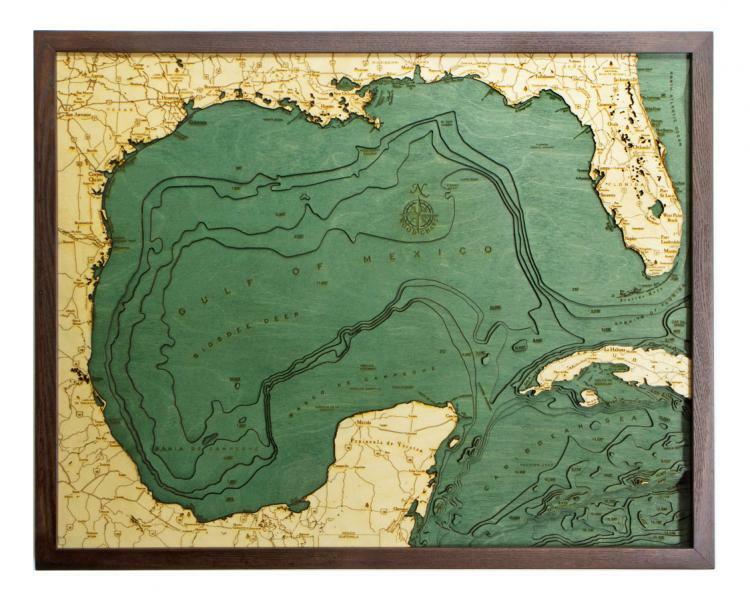 Designed and created by Below The Boat, these wooden bathymetric charts (the water equivalent of a topographic charts) feature various areas around the world and make a map of the depth levels on the sea floor around it, and would make the perfect gift idea for sailors, oceanographers, surfers, or really anyone who loves the sea. 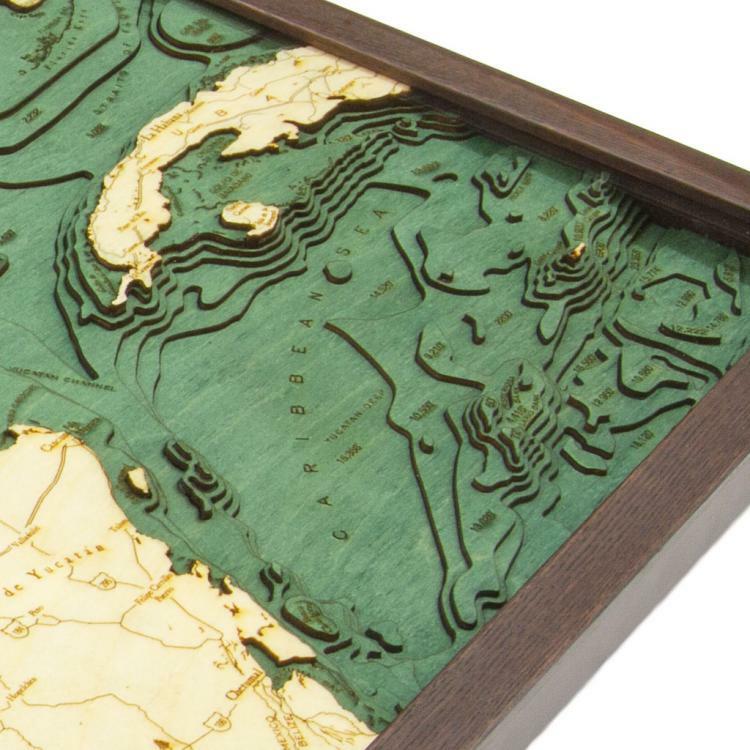 The maps are created by laser-cutting each layer using Baltic birch wood and then gluing together each piece of wood to create a beautiful map with visual depth. 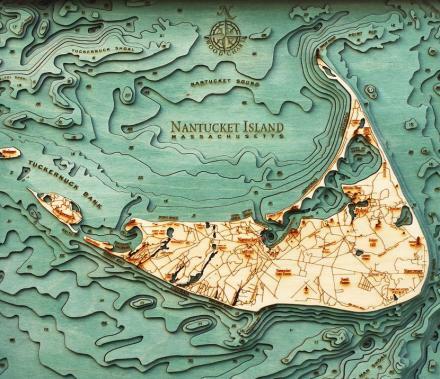 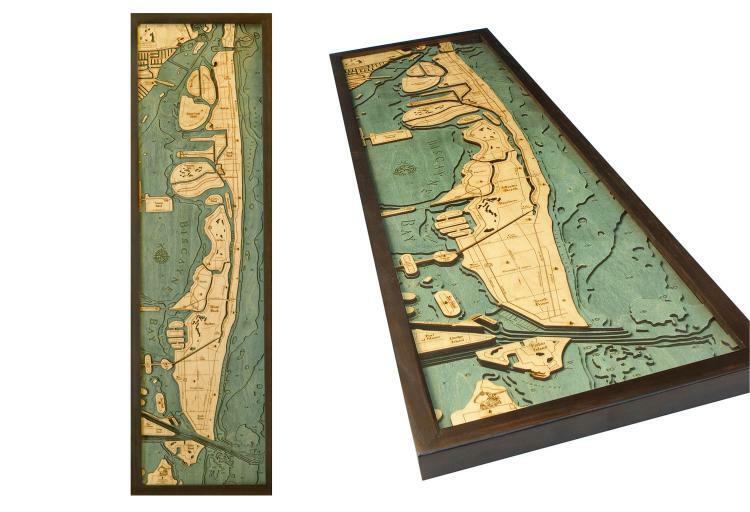 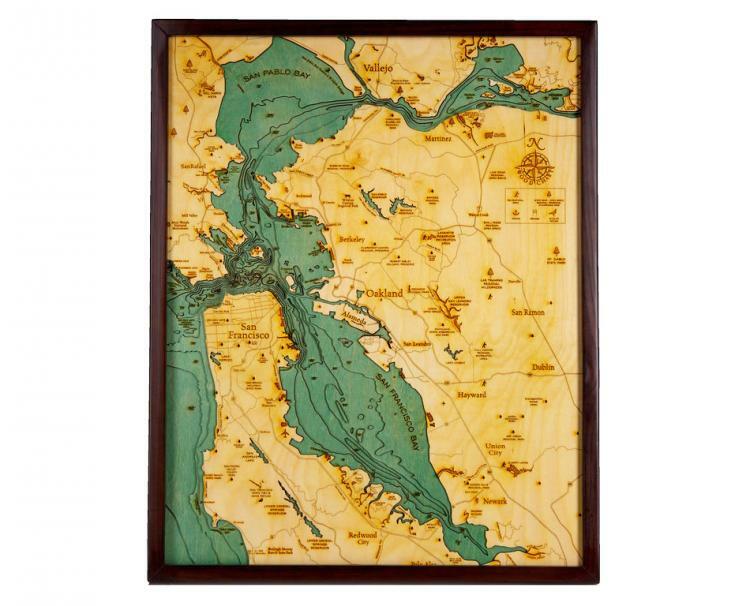 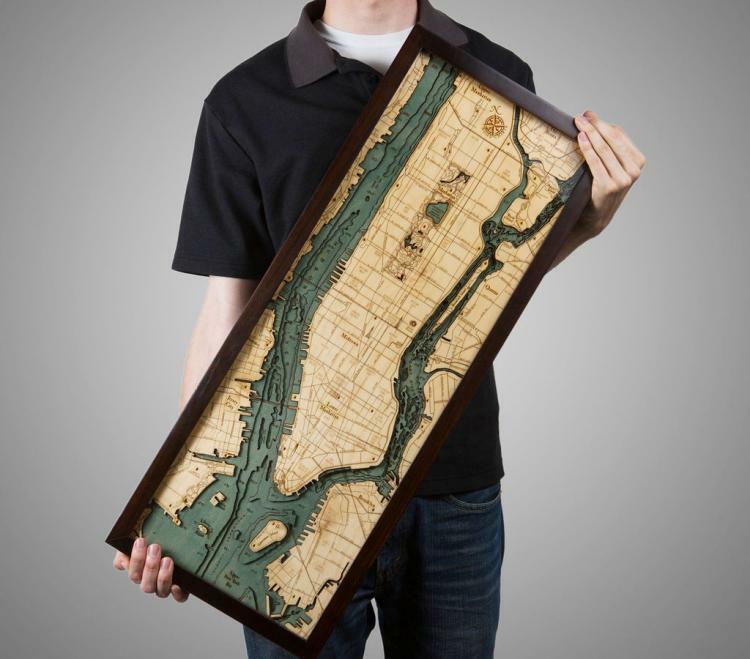 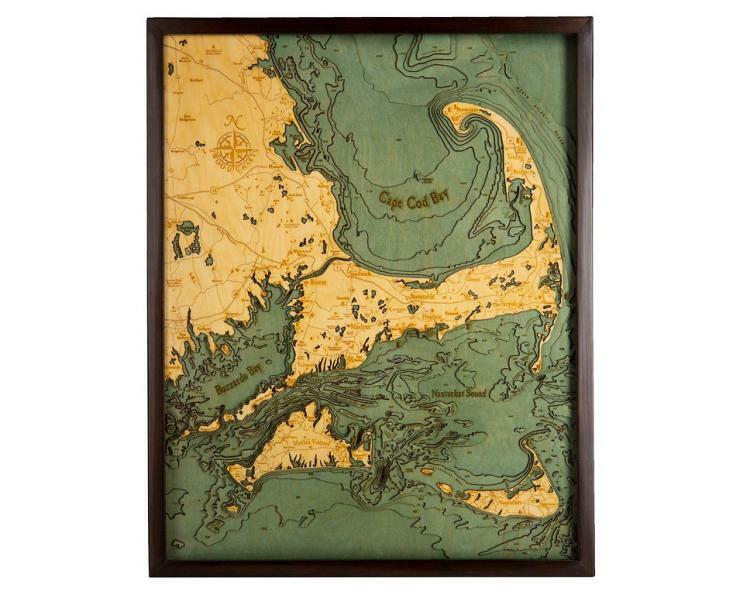 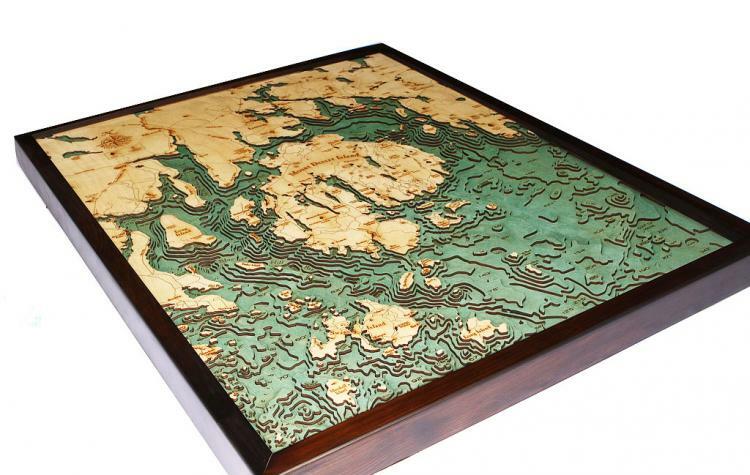 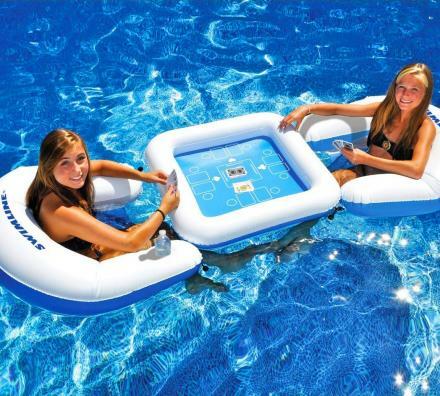 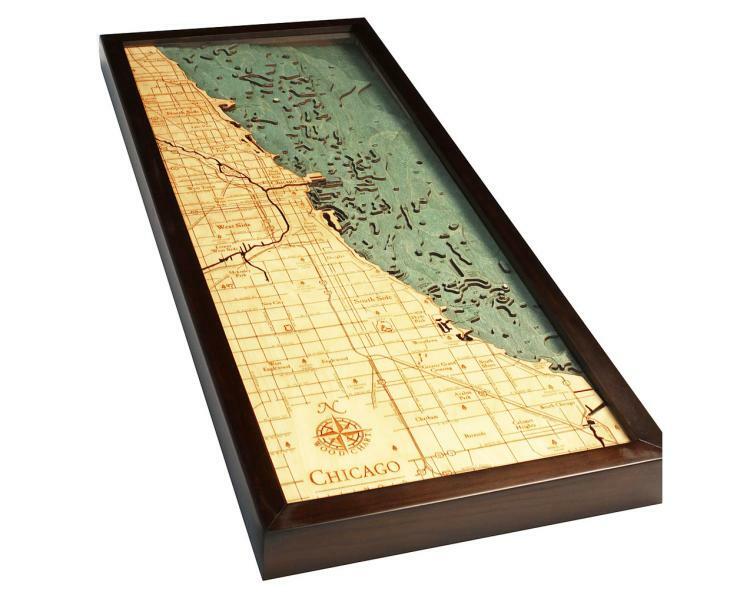 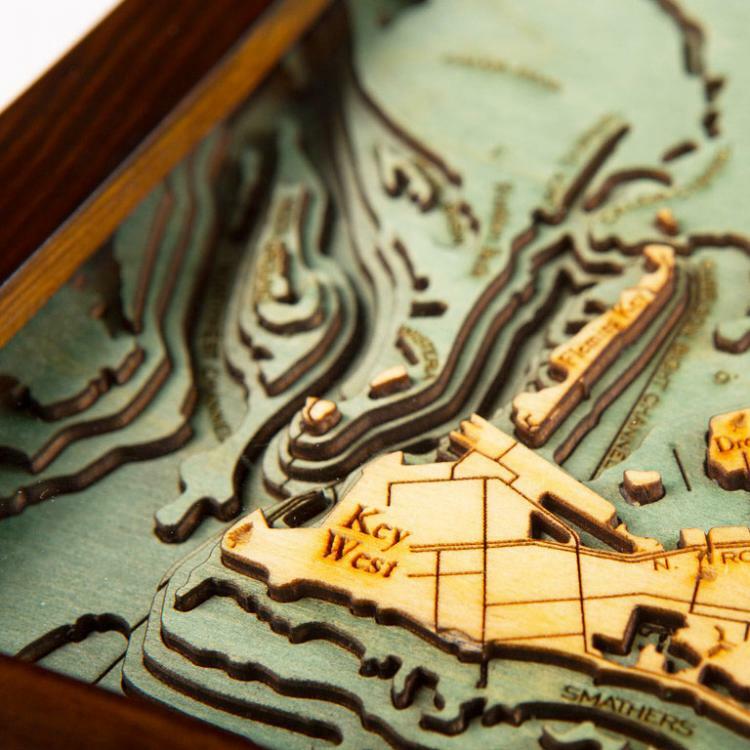 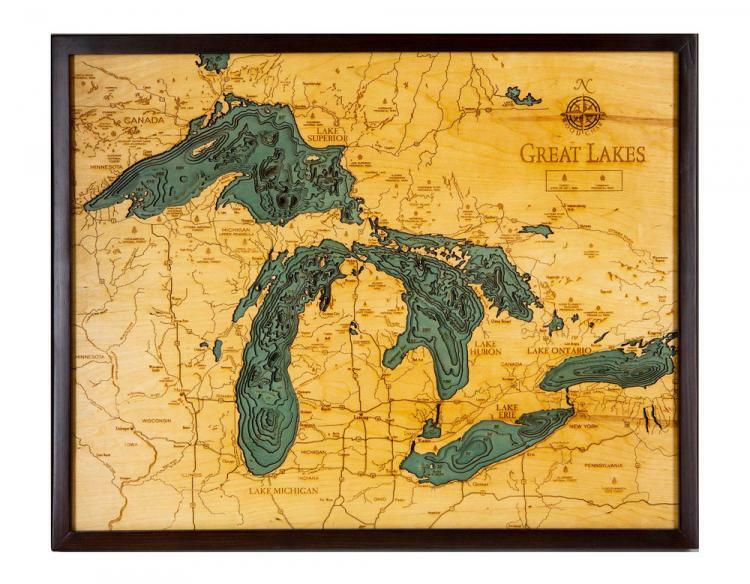 These wooden Bathymetric charts feature areas such as Nantucket Island, Cape Cod, San Francisco Bay, Manhattan, the Great Lakes, Miami Beach, and a ton of other locations.